And you may ask: what’s this got to do with legal tech…? The answer is that legal tech can’t work on its own. It needs a platform to work from and Elevate is building quite a special platform based around efficiency and flexibility, aimed directly at GCs who want to embrace legal ops. The purchase of legal AI co. LexPredict and the development of its own CAEL tech stack is all part of the bigger picture for Elevate, and perhaps a sign of things to come from other players in the market. It’s often said that you would never build a law firm today from scratch that looked like a traditional law firm partnership. And to that end, Elevate and others…such as the Big Four, as well as new law firms such as Atrium and Fincap Law, are really going for it in terms of building what clients really need, but without all the other aspects they don’t. There is also a very strong fusion of tech and people – with the two designed to go together, rather than one standing far from the other. 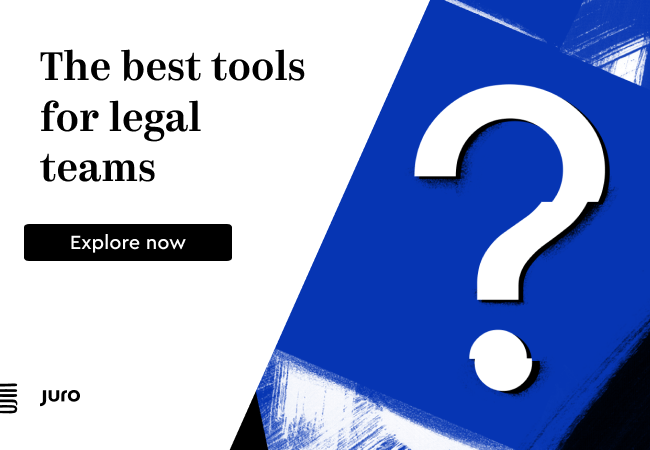 The reality is that tech and how legal businesses are organised is all part of the same thing – changing the means of legal production. 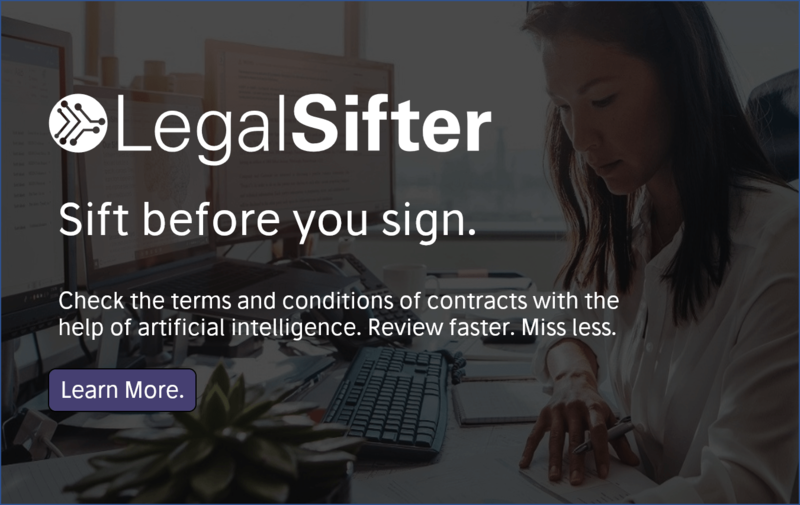 And Artificial Lawyer is going to focus very much on this change, because it underlines the importance tech, such as automation and AI, can have for the legal market. 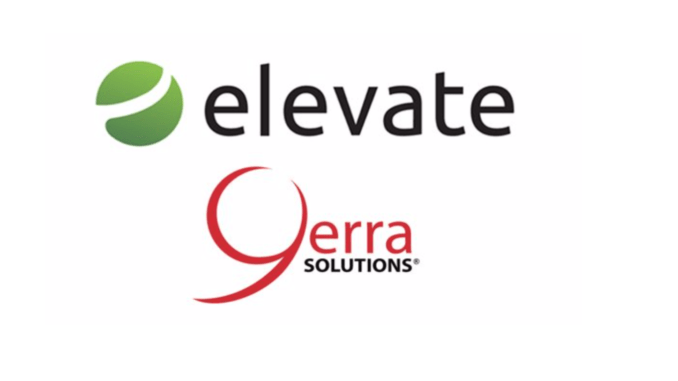 Elevate and Yerra will fully integrate their respective service offerings, which closely parallel each other in consulting, technology and tech-enabled managed services for law departments and law firms. The Yerra leadership team have all joined Elevate, whose combined 1,200 team members, fluent in over 20 languages, now serve customers from locations throughout North America, Europe, and Asia Pacific. Yerra is the fourth legal business Elevate has acquired in four months, including legal AI technology company and consultancy LexPredict, contract lifecycle management (CLM) provider Sumati Group, and UK NewLaw legal resourcing firm Halebury. Along with Yerra’s international presence and expertise, Yerra’s roster of marquee global customers was a decisive factor in this acquisition. Credit Suisse acted as exclusive financial advisor to Yerra.